Russian Metal Opera “War of Shards” (Война Осколков) released their debut single from the upcoming album. The band was formed in 2018 at Moscow by Anton Razdorov. The music was created and recorded by Roman Levin. 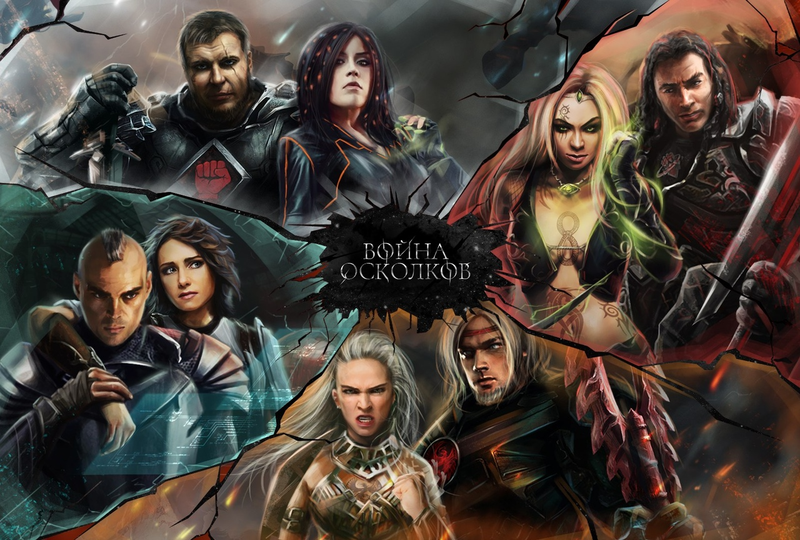 “War of Shards” tell us the story of an alternative world where there are a fight for rule the galaxy. 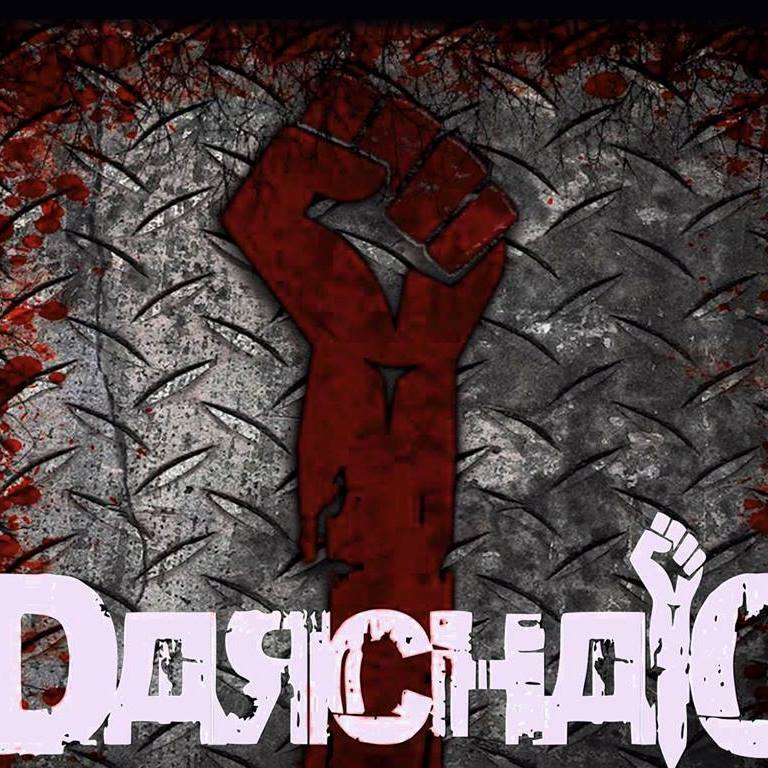 Slovakian Melodic Death Metal band DARCHAIC released their new album «Materia». The new album was recorded in Gila studio and mixed/mastered by Adam Gila Szabo. The album was released on "Slovak Metal Army Records". Darchaic was formed in 2008 at Galanta, Slovakia as a project of Norbert "Sano" Sandor and Robert "Kuna" Zsille when he was still member of the Thrash Metal band "Dogma inc". American Avant-garde Death Metal band Nihility0 has inked a worldwide management deal with GlobMetal Promotions. Nihility0 was formed in 2007 at Los Angeles by Vin Isma. The band name is like a "typical internet username with numbers". For a while it was an internet one-man band, and all the songs on "The Nil EP" were created when Vin was a solo artist that wanted to hire musicians to help him play those songs live, and now the the band start to work on a new material with other band members. Motör Militia are reputed to be the first ever thrash metal band in the Persian Gulf/Middle East area to record and release a full length album of original material. They are also reported to be the second ever local metal band in Bahrain over the last 20 or so years to record and release a full length album of original material on an independent label. This year the band released their new album, signed promo deal with GlobMetal Promotions, and released new video so our magazine talked with John Baker and Abdulla Muijrers about the band, the album and future plans. Good mourning guys. 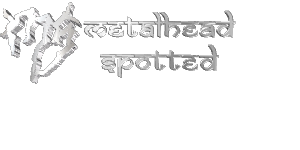 Welcome to Metalhead Spotted Magazine. Lets start with something simple - what do you have for breakfast? John Baker: Coffee coffee coffee. Going back to 2001, how did Motör Militia originally start? Abdulla Muijrers: The band started in high school in 2001. I began to jam with a couple of friends and as the chemistry grew so did our ambitions. We have had a lot of lineup changes over the years. The band is now the best it has ever been. When was Motör’s first gig and who did you share the stage with? Abdulla Muijrers: Wow that was probably a school talent show in 2002 LOL! This line up’s first show was a gig we had in early March this year. We’ve played many shows at home and a handful abroad over the years and we are working hard to take that track record forward. John Baker: For me it is like having the best orientation into the region. With a story line such as this for the whole album and in some very small sections having to learn some arabic words has made me very happy. I feel the chemistry of the band and the music is exactly fitting for the style and energy I have always loved most. John Baker: Downloading off the internet is always challenging to stop in a digital world. No doubt someone will buy the hard copy, love it and want to share it tot he world. Don’t worry I wanted to with this kick arse album ha ha ha ha. However recording, mastering, artwork, invested time really does cost a lot of money, and thats the side people dont understand. So bands really try to limit this as much as possible. Our band been no different. What your fans should expect from the band in the second part of 2018? John Baker: We are currently discussing some very exciting plans for new video releases, definitely some new material coming up, working hard to expose our music across some countries and hopefully look at some tour plans for late 2018/ early 2019. And wrapping up the interview, any messages to your fans? John Baker: Keep an eye on Motör Militia as we plan to set the world in flames with our aggressive style Thrash Metal.